Job seekers! The Q2 Massachusetts Broadcasters Association Virtual Job Fair is on the way! 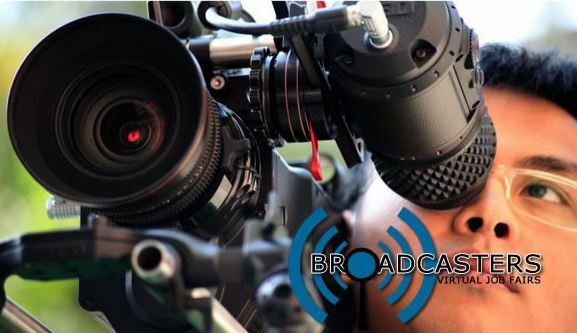 From Monday, June 24 through Friday, June 28, visit BroadcastersVirtualJobFair.com to see all of the job openings from our participating radio and over-the-air television stations. Find the job that’s right for you and contact the station with questions and/or your resume. It’s that easy! No 3-hour window requiring you to drive across the state. No waiting awkwardly in line while others talk to hiring agents about your dream job in broadcasting. You don’t even have to wear pants! Stations: This virtual job fair can provide your station with a common-sense approach to using the internet as a recruitment tool and to satisfy part of your FCC EEO requirement. To register for the job fair, fill out the form below. The cost for each fair is 50.00 per exempt or non-exempt Station Employment Unit (SEU) for members, $100.00 for non-members. Further instructions will be sent to your hiring agent after registration. Registration for station participation ends on FRIDAY, June 21 at 10AM.